4. 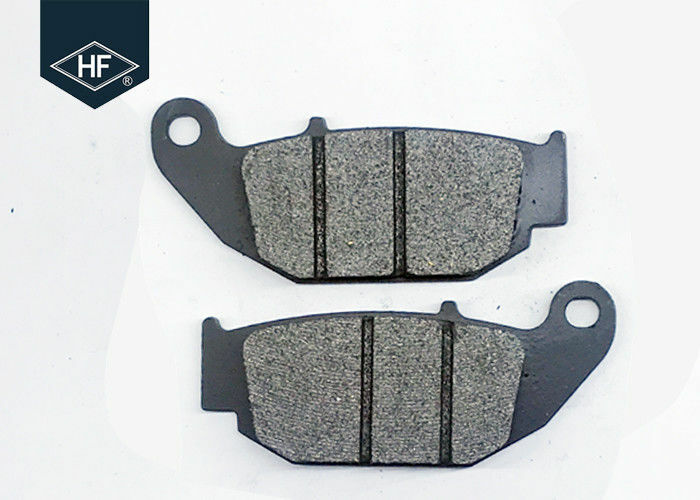 Advanced materials which can reduce the noise and vibration so that you can feel easy and comfortable to stop. 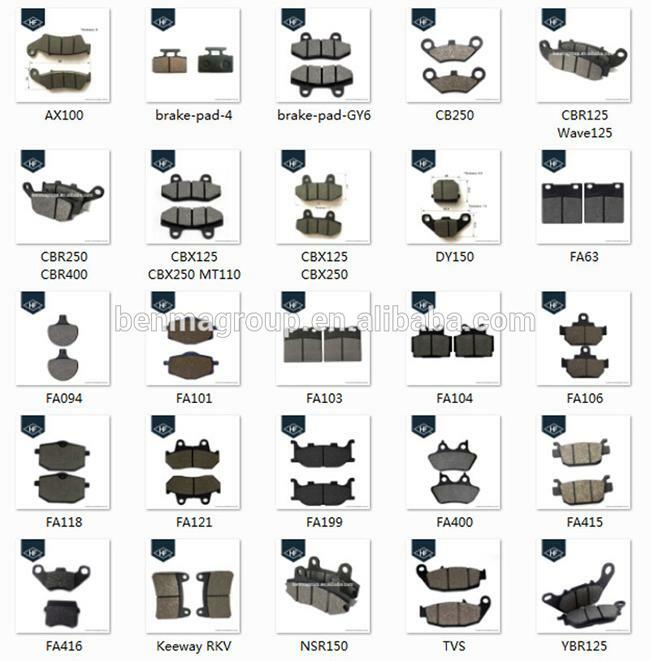 We can provide a variety of motorcycle brake pads;If necessary,please e-mail us and tell us the size/shape/material that you need. We will try our best to provide a perfect pre-sale/after-sale service for you.